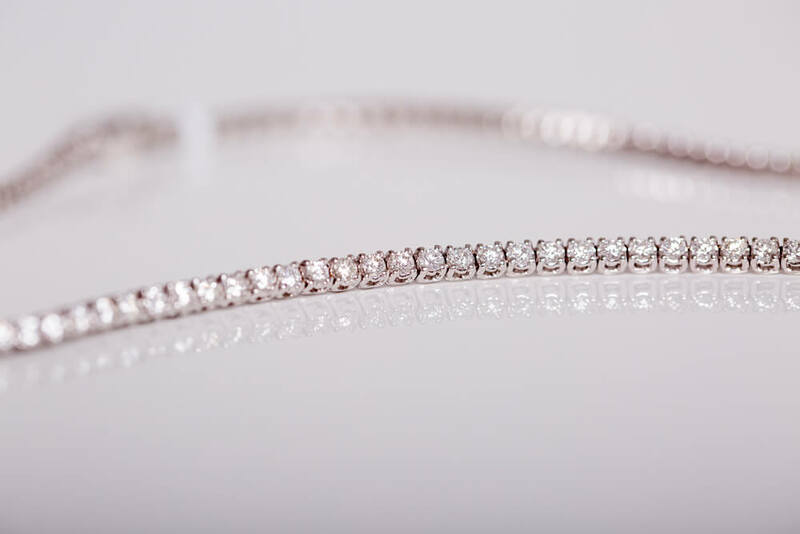 When looking to make that special purpose, be it for yourself or for a loved one, the choice across high street jewellers can seem overwhelming. 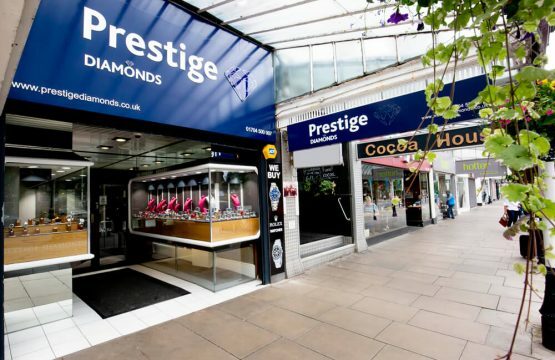 Here at Prestige Diamonds we offer unrivalled choice in the sale of new and pre-used jewellery, watches and engagement rings from the comfort and ease of your home. 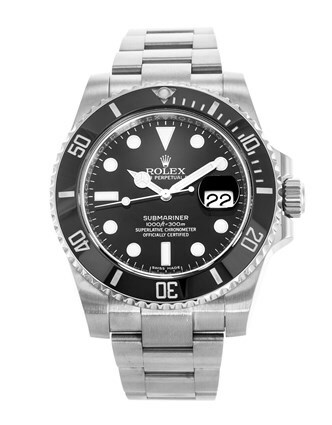 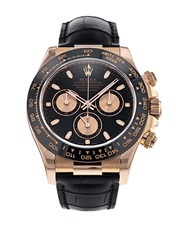 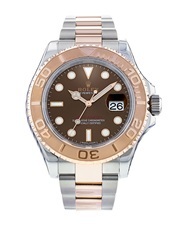 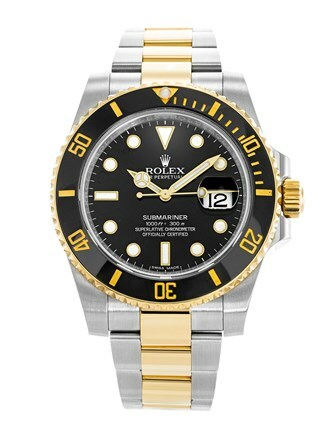 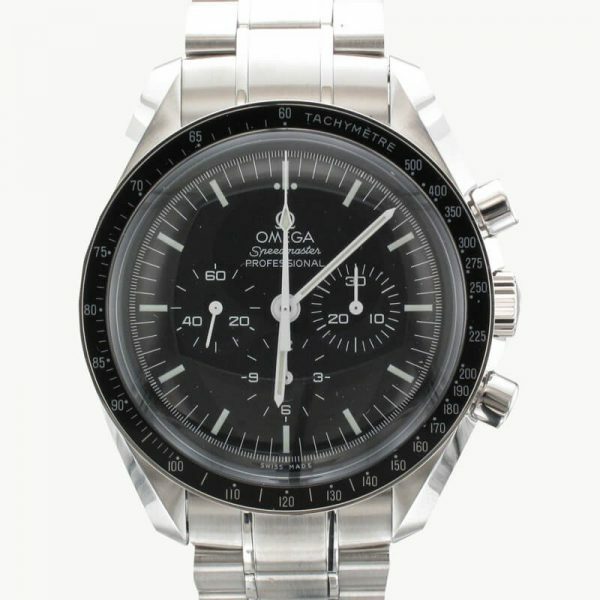 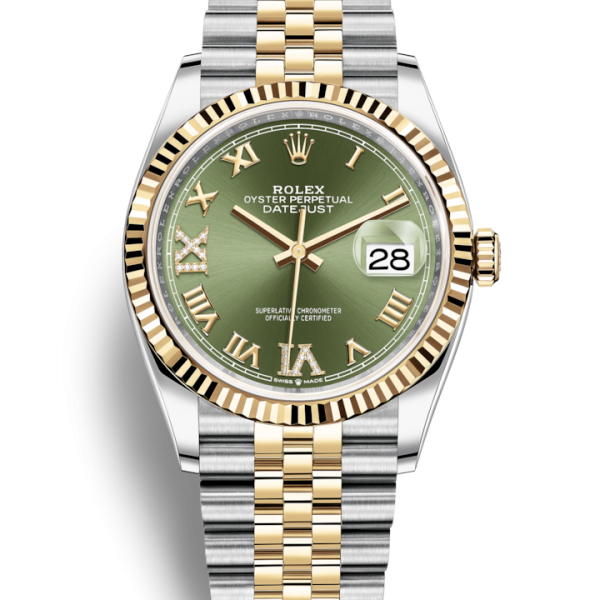 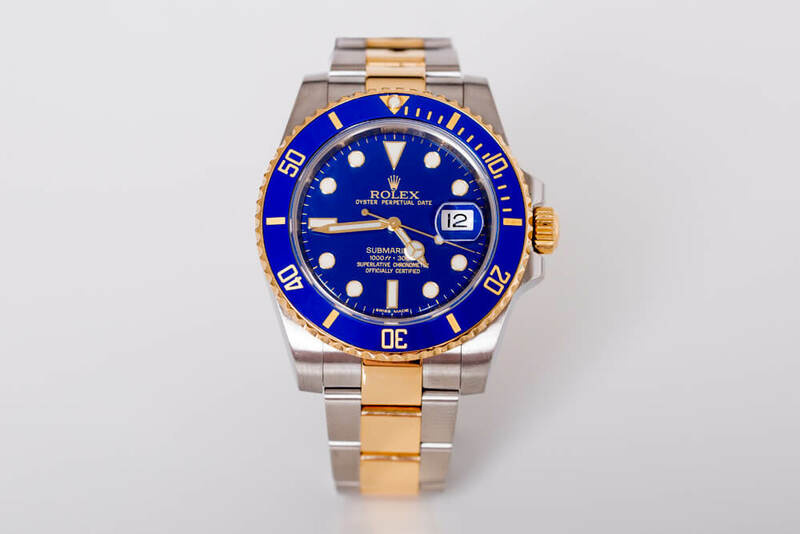 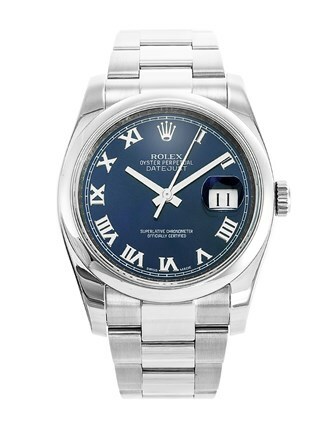 Our pre owned watches in the luxury market come from some of the most prestigious brands in the world. 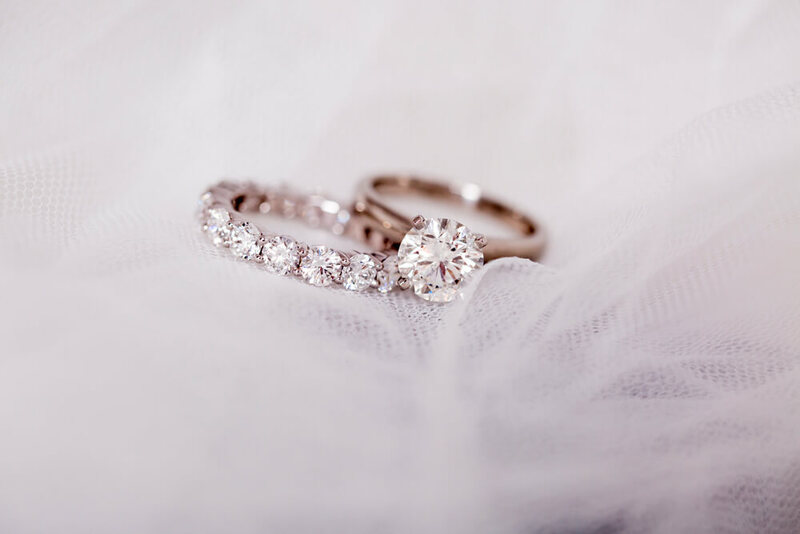 From diamond rings to gold rings with stunning precious stones, we have an extensive collection of rings. 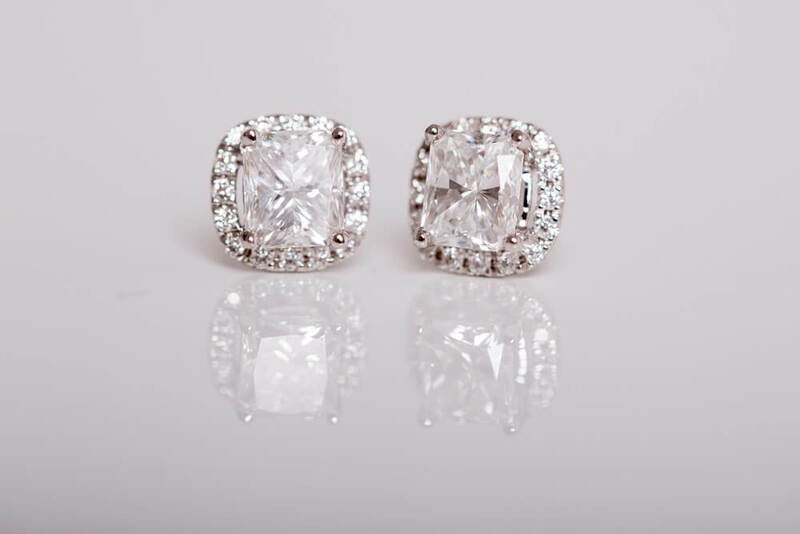 Add sparkle and luxury to your jewellery collection with pearl and diamond earrings from Prestige Diamonds. 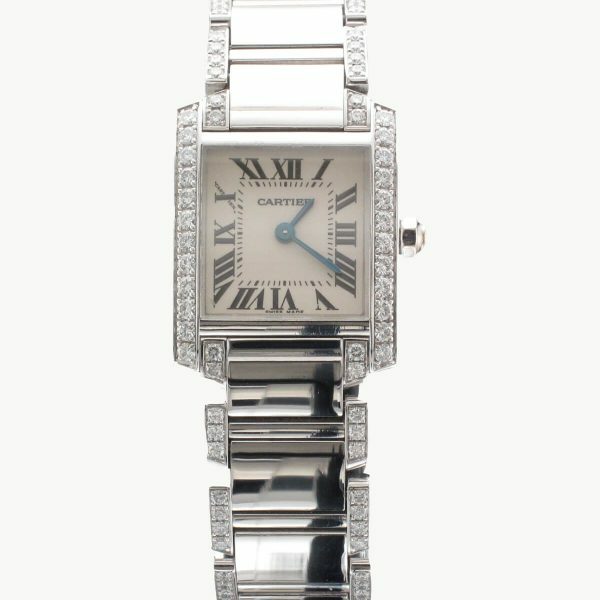 We are a premier necklace shop, providing our customers with luxury jewellery along with the most fashionable designs. 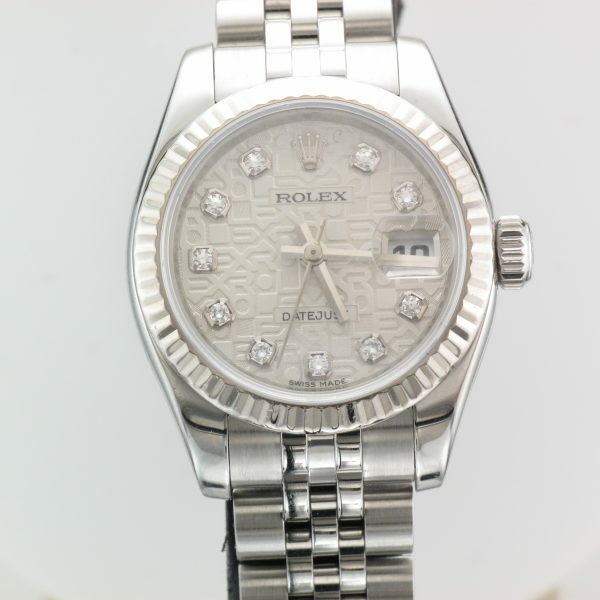 We also buy diamonds and luxury watches. 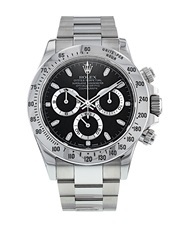 Offering high quality products at hard to beat prices through a unique purchasing approach, Prestige Diamonds remove the traditional layers of wholesalers and brokers. 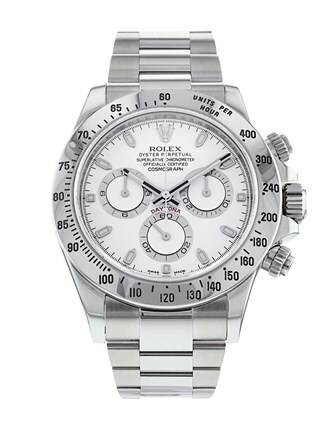 An ecommerce service allows us to deliver exceptional wholesale prices to the general public.